Raquel Alexander, associate dean and Ehrlick Kilner Haight Sr. Term Professor of Accounting at Washington and Lee University’s Williams School of Commerce, Economics, and Politics, has been named the first Kenneth W. Freeman Professor and Dean of the College of Management at Bucknell University. She will begin her new role on July 1. 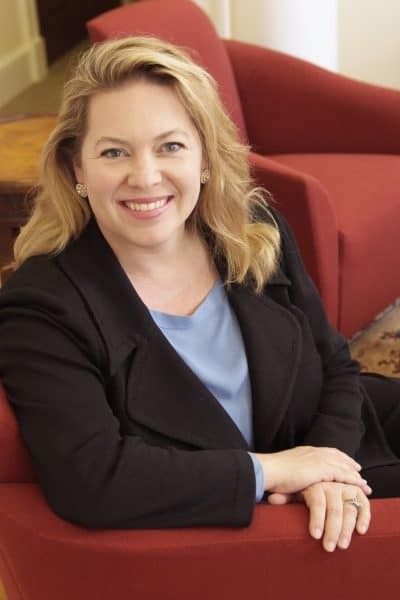 Robert Straughan, the Crawford Family Dean of the Williams School, said Alexander will remain in the W&L associate dean’s position through the current academic year. Alexander worked for KPMG as a tax consultant in Dallas, Texas, and Phoenix, Arizona, before earning her Ph.D. from the University of Texas at Austin. She joined the faculty at W&L in 2012, teaching courses in taxation and the business of art. She was named associate dean in 2015. More information about Alexander’s appointment is available on the Bucknell University website.